The oldest person to have a total hip replacement was John Randall (UK, b. 16 July 1909) who had a revision left total hip replacement at the age of 102 years, 3 months and 30 days. 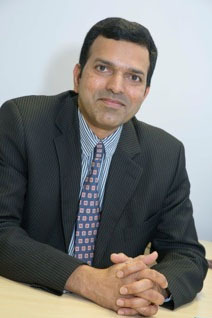 The operation was performed by Mr Ajit Shetty, Mr Ashad Lateef and Dr Patrick O’Connor at Pinderfields Hospital in Wakefield, UK on 15 November 2011.